New Delhi, Oct 7: The troubles for the Congress in the poll bound states continued with both the CPM and Samajwadi Party deciding to stay away from the grand old party. Lucknow, Sep 17: The BJP Sunday sought to know from whom BSP chief Mayawati was expecting ‘respect’ vis-a-vis her statement that her party will ally with any group as long as BSP gets “respectable share of seats”. There have been four Chief Ministers that Shivamogga has produced. Ironically none of them have completed their term. This has been a trend with CM candidates from Shivamogga, the home town of B S Yeddyurappa since 1956. The All Indian Mahila Empowerment Party which contested all the seats in the Karnataka assembly elections ended up with a vote share of 0.3 per cent. This was exactly the same vote share that the BSP polled in the 20 odd seats that it contested. BSP supremo, Mayawati who resigned from the Rajya Sabha has decided to hold rallies on the 18th of every month. She has decided to make the 18th of every month a significant date as it was on July 18 that she resigned from the Rajya Sabha. Do you expect Yogi to clean up the SP, BSP mess of 20 years in three months? Yogi Adityanath was a surprise pick to head the government in Uttar Pradesh where the BJP won with huge mandate. 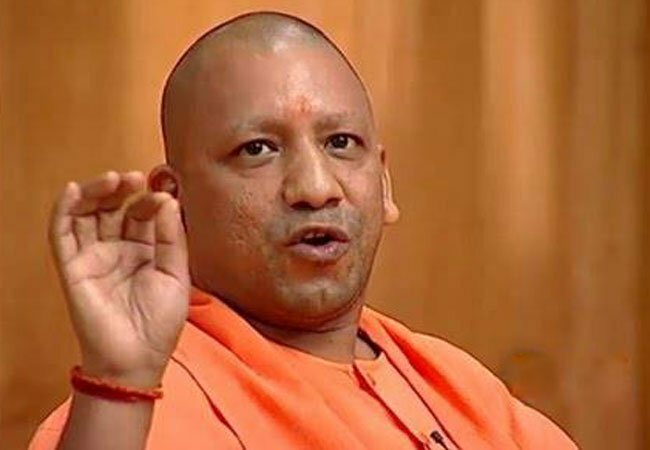 Nearly three months after taking over as the Chief Minister of UP, Yogi as he is popularly referred to as has been in the news almost everyday. Author Vicky NanjappaPosted on May 27, 2017 May 28, 2017 Categories PoliticsTags BSP, oneindia.com, Saharanpur violence, SP, Vicky Nanjappa, Yogi AdityanathLeave a comment on Do you expect Yogi to clean up the SP, BSP mess of 20 years in three months? The elevation of Yogi Adityanath as chief minister of Uttar Pradesh took many by surprise. There were a lot of factors that went into Yogi being appointed as the CM. The vote share of the Bharatiya Janata Party in the recently concluded assembly elections was 40 per cent whereas the Samajwadi Party, the Bahujan Samaj Party and the Congress together got a 52 per cent vote share.